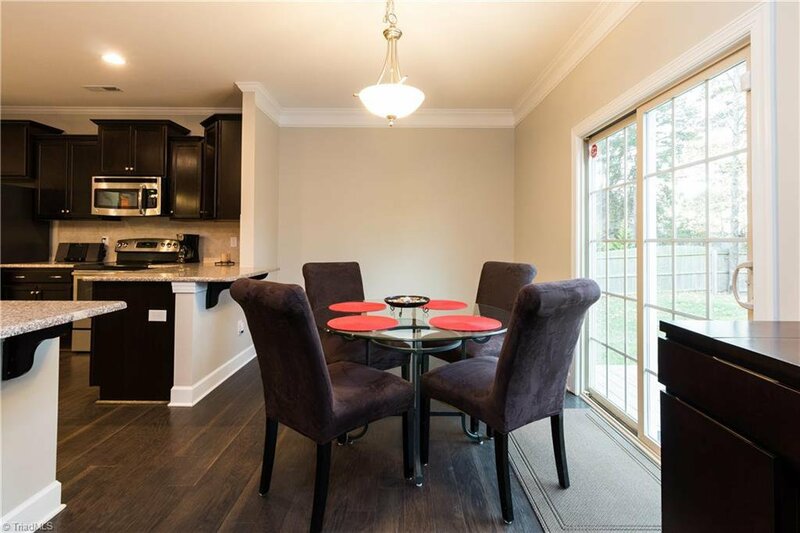 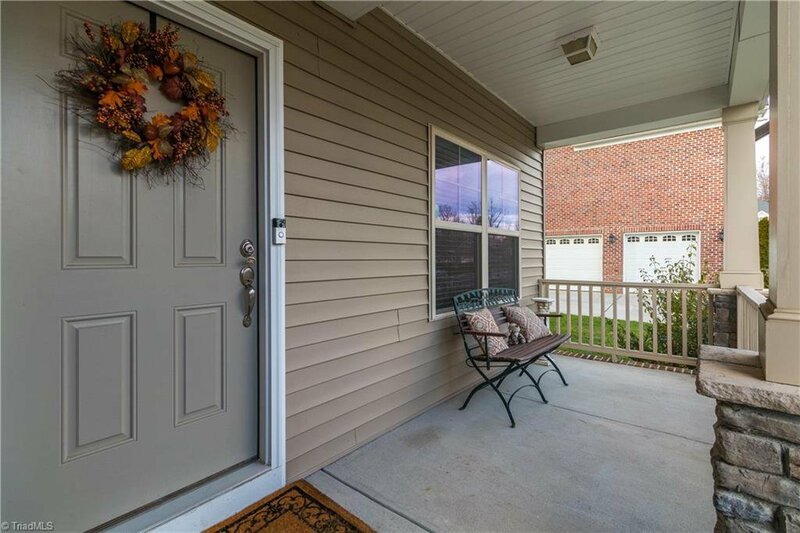 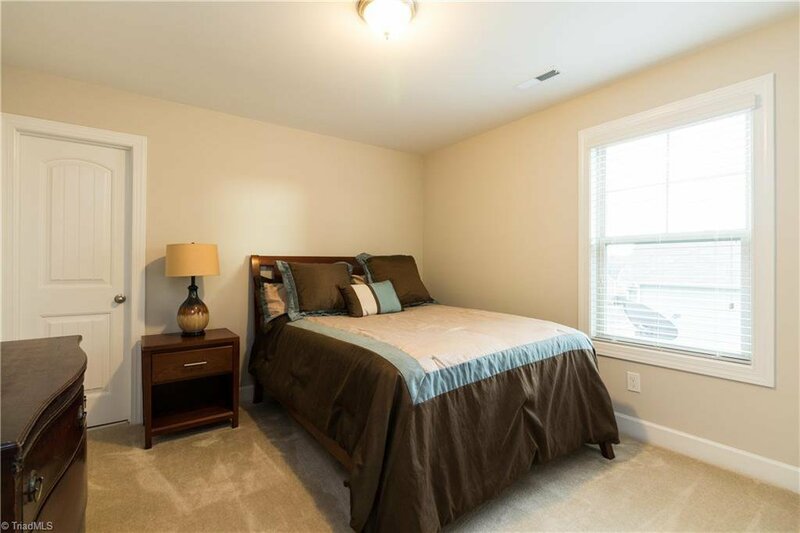 Immaculately kept, spacious, & PRE-INSPECTED. 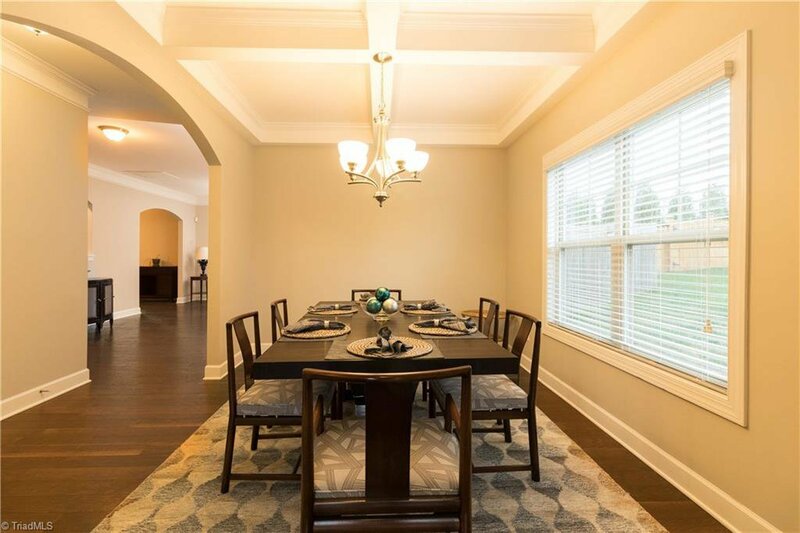 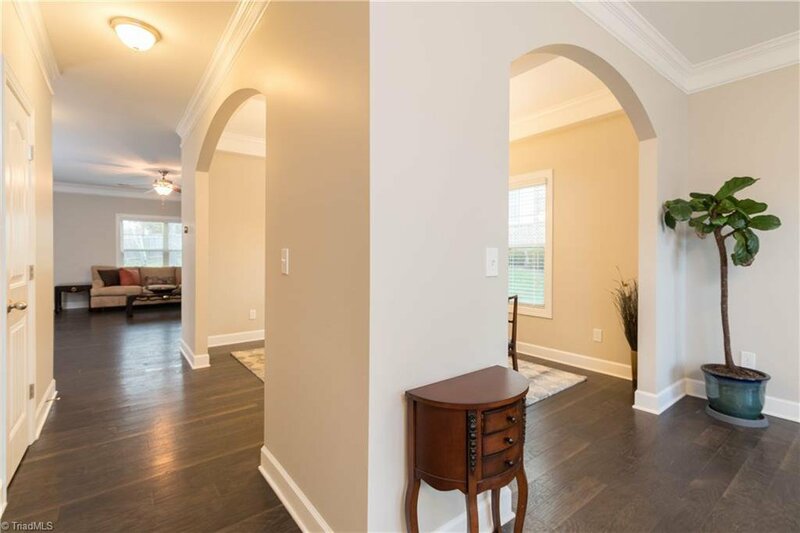 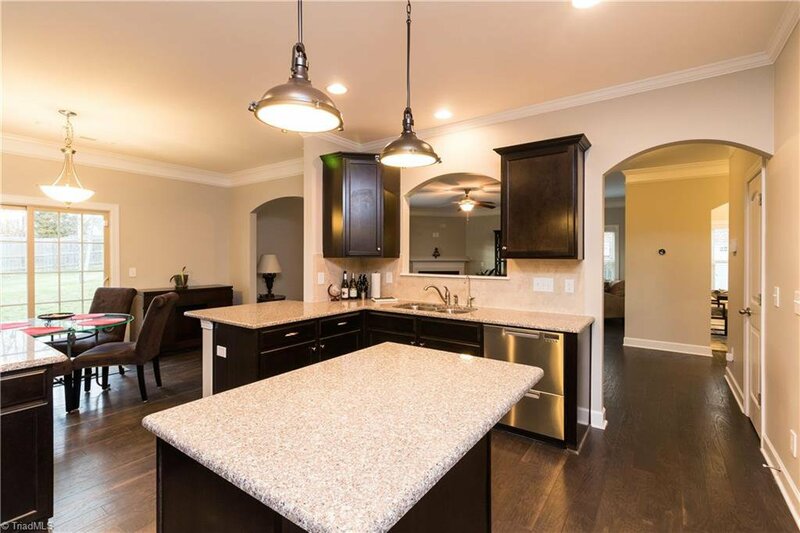 Open layout is perfect for entertaining! 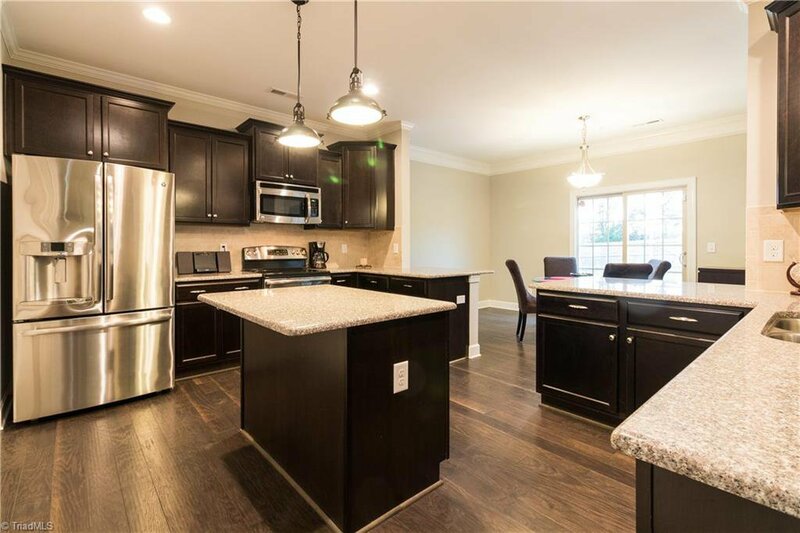 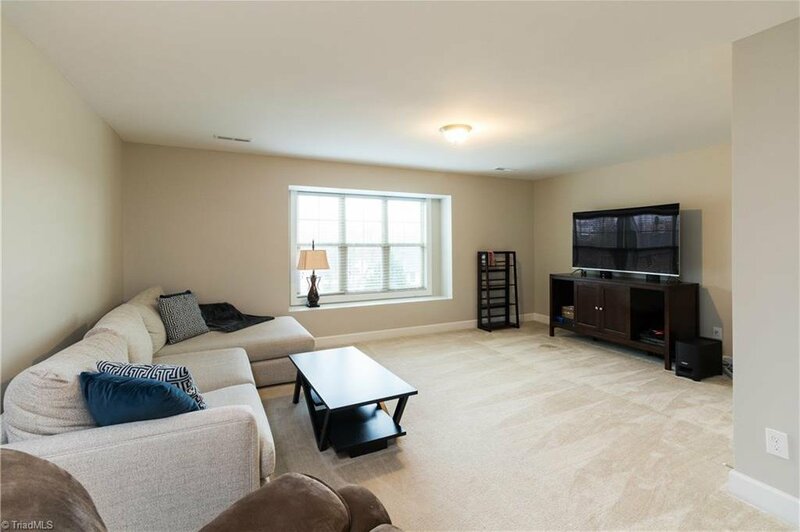 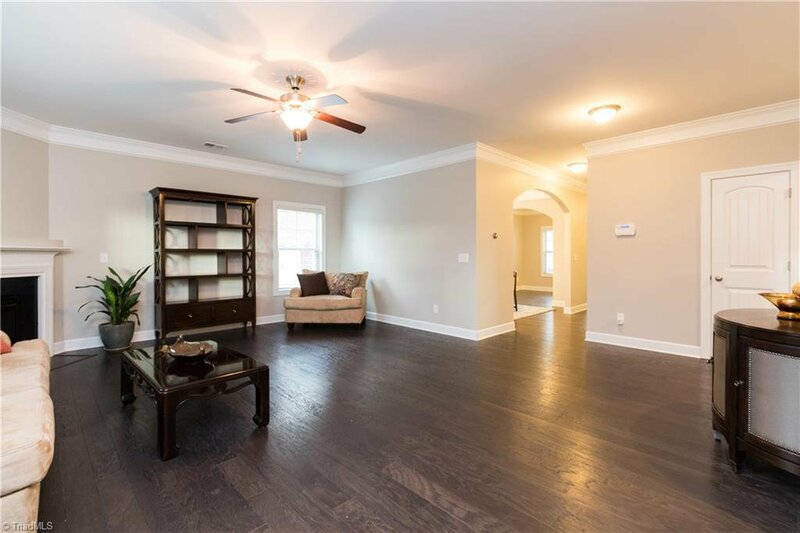 Large living room flows directly into a gourmet kitchen featuring SS appliances, large pantry, & breakfast area w/bar seating! 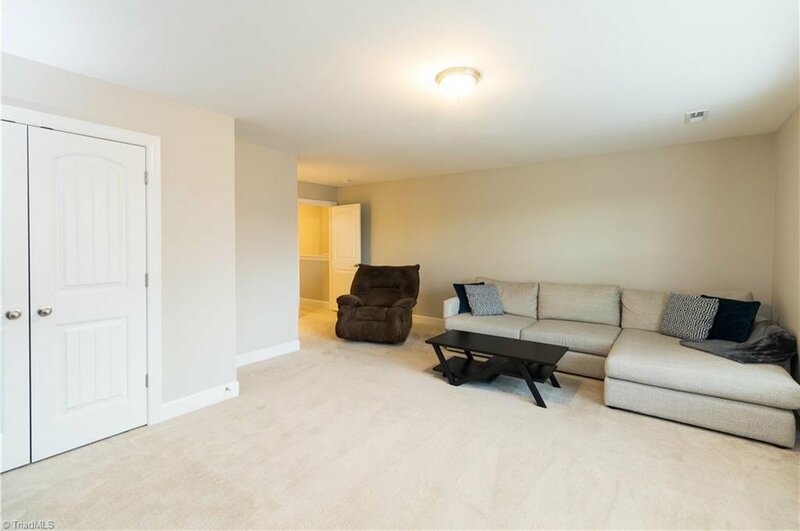 Upstairs you’ll find 4 bedrooms + Loft & Bonus! 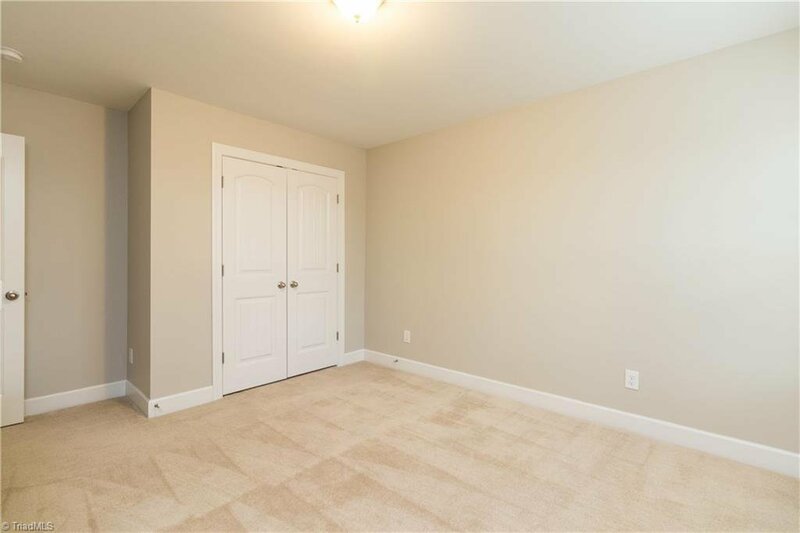 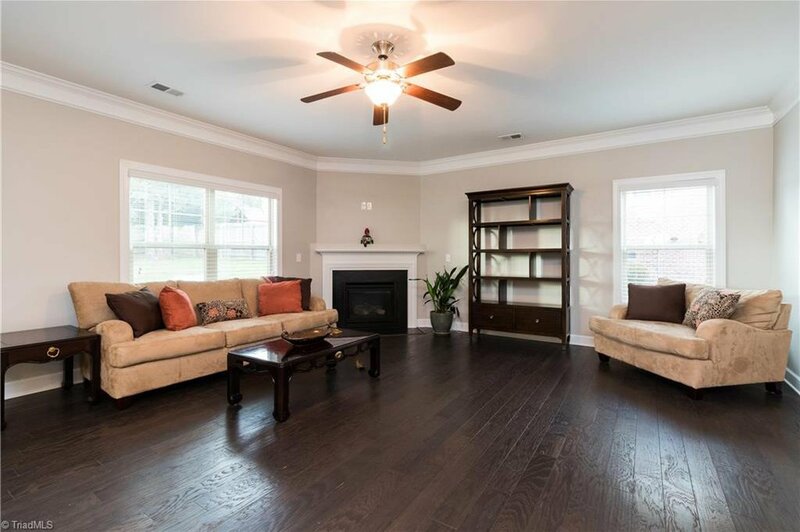 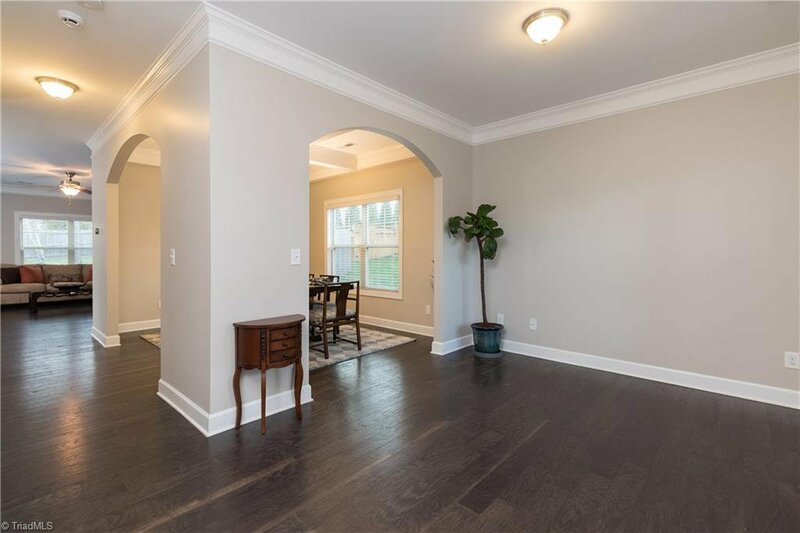 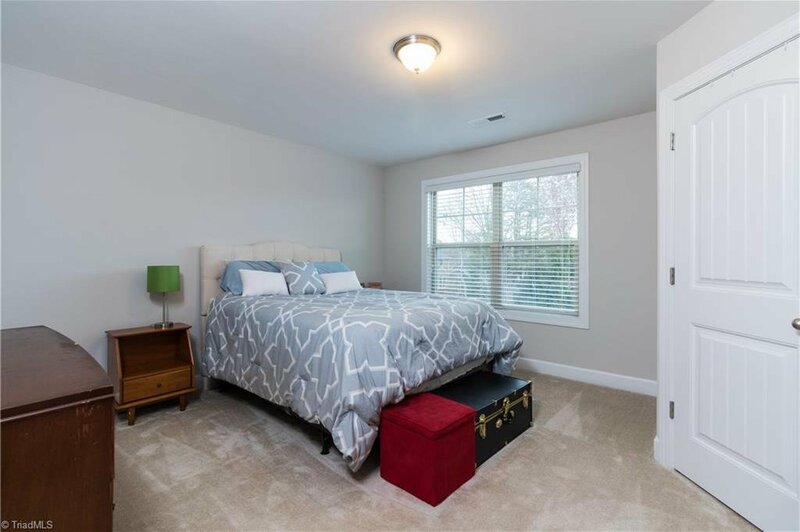 Huge Master with a 9x7 sitting area & walk-in closet. 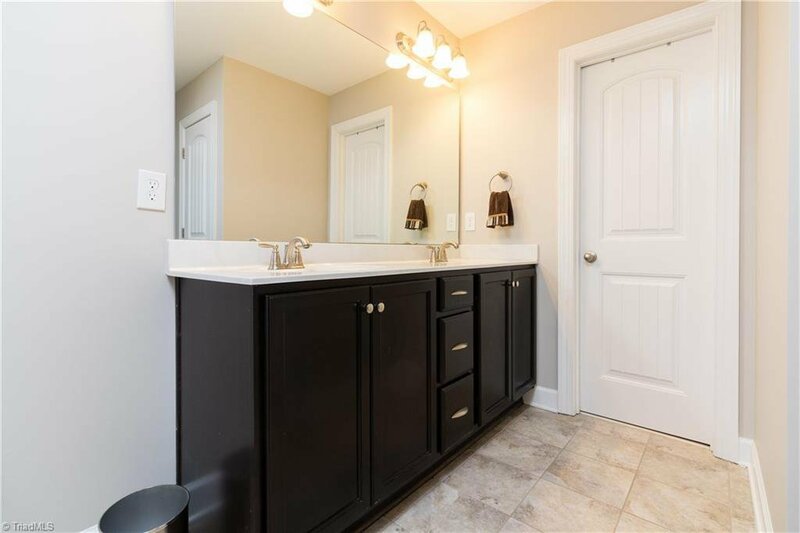 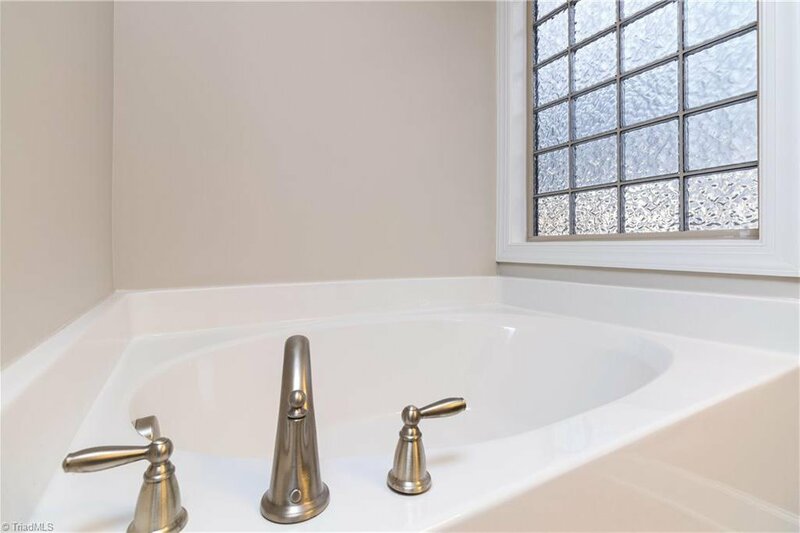 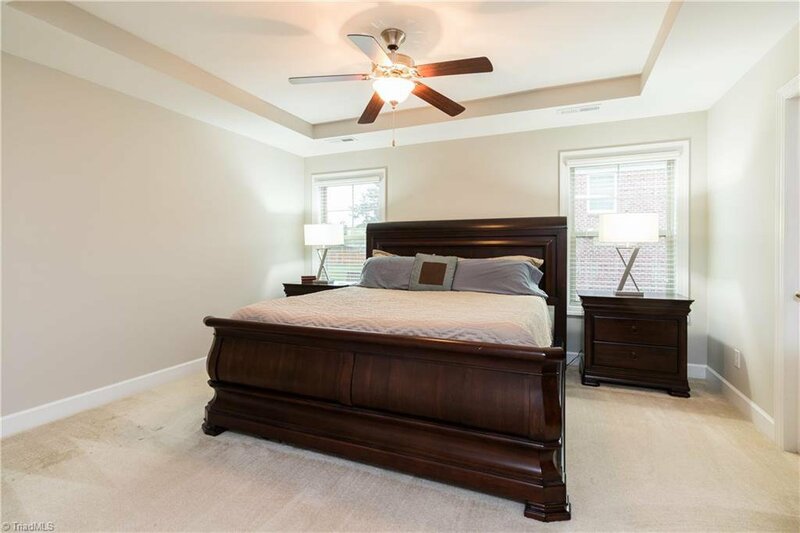 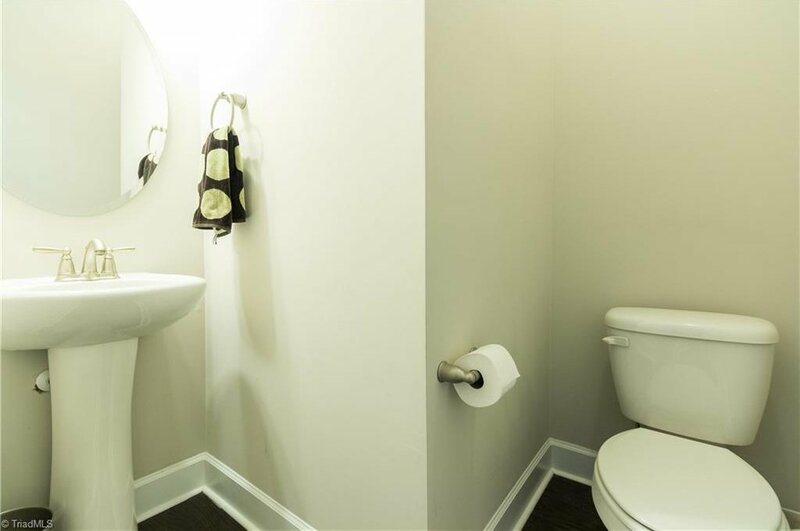 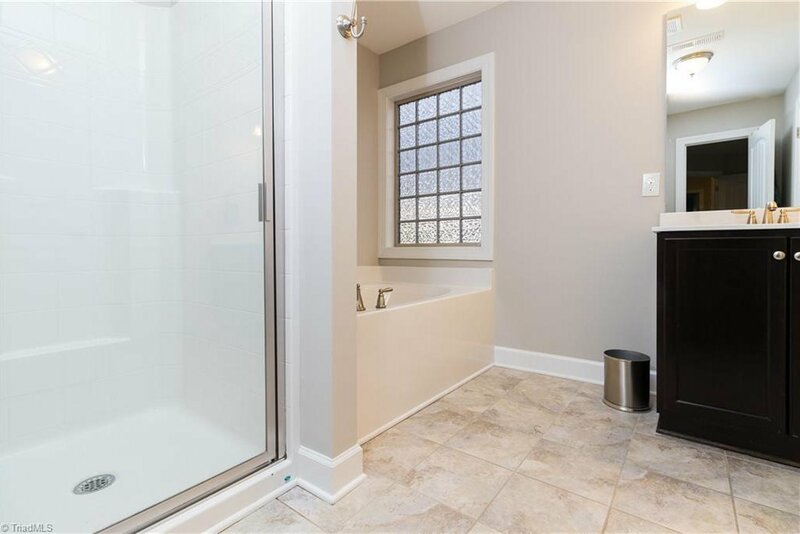 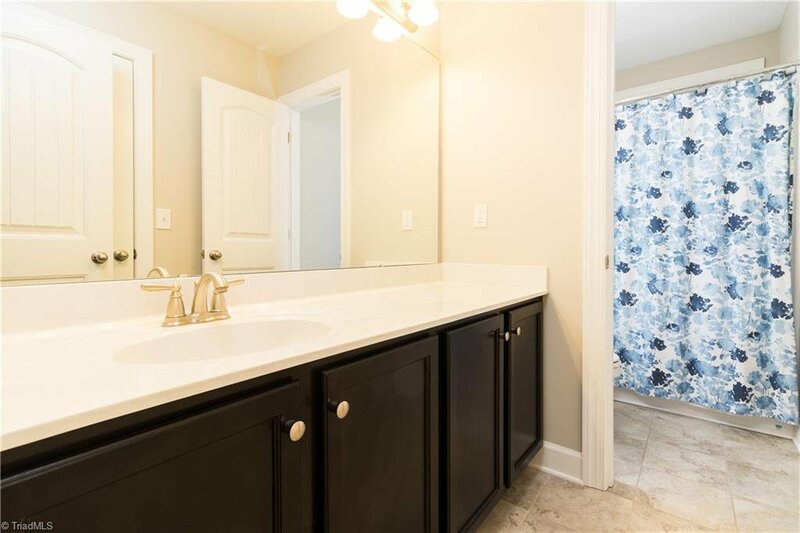 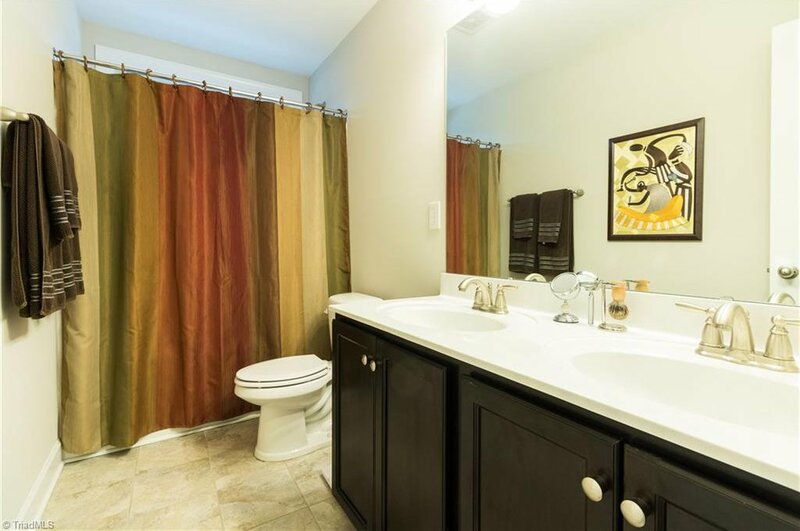 Master bath features a huge garden tub, separate shower, double vanities, & a SECOND walk-in closet! 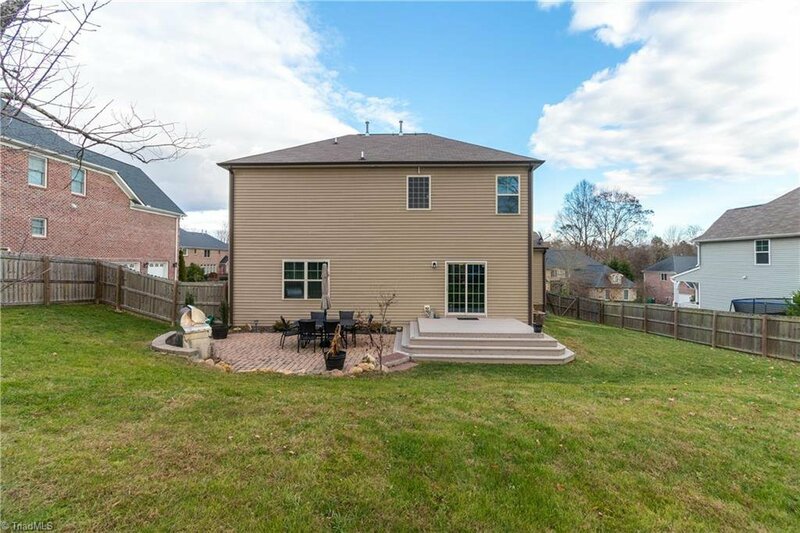 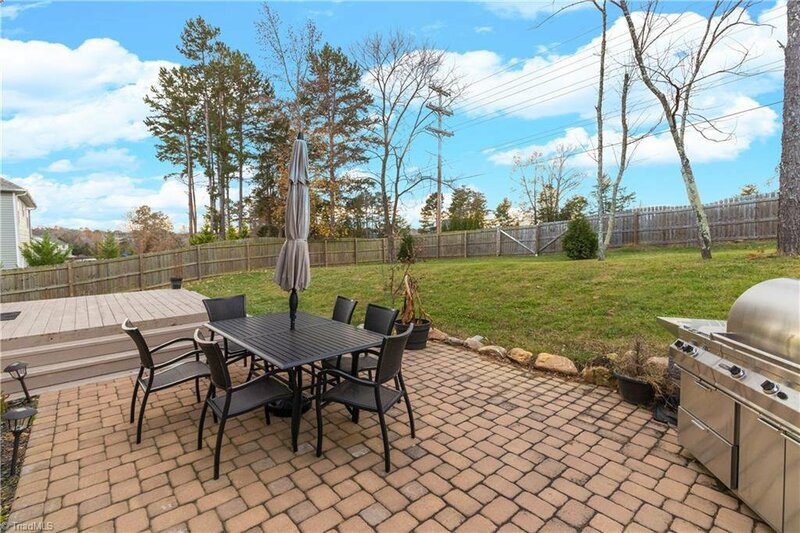 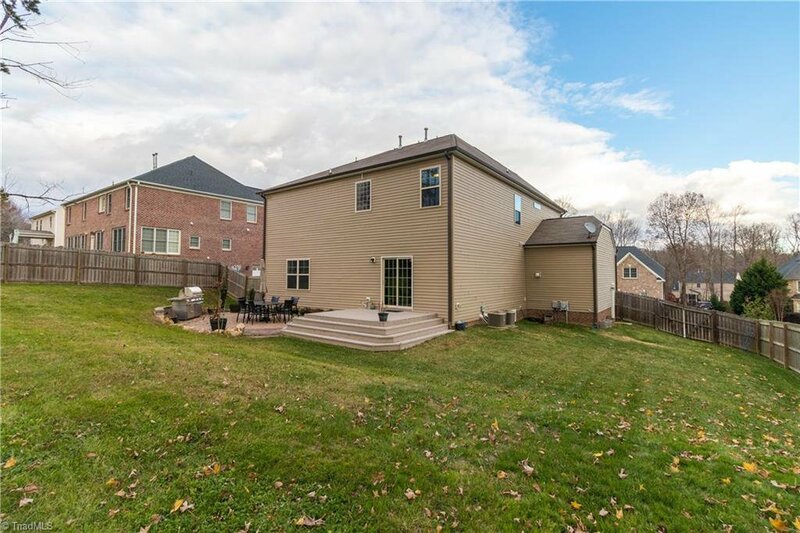 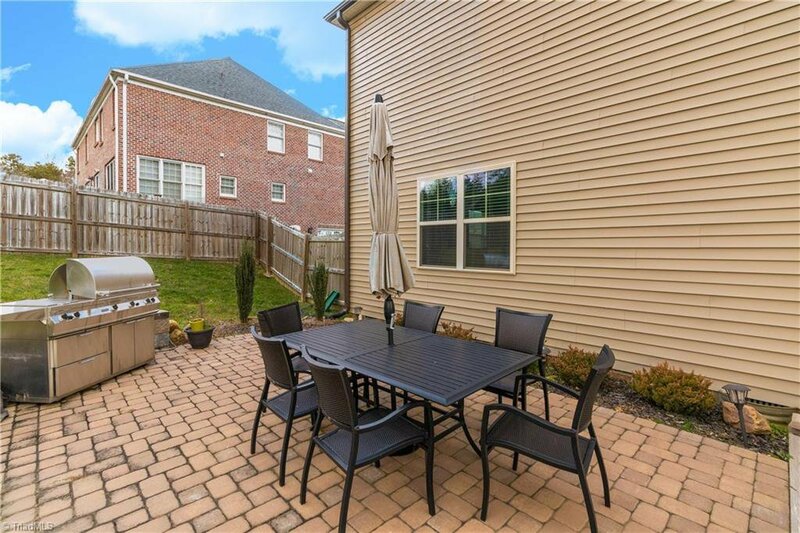 Well maintained & privately fenced backyard! 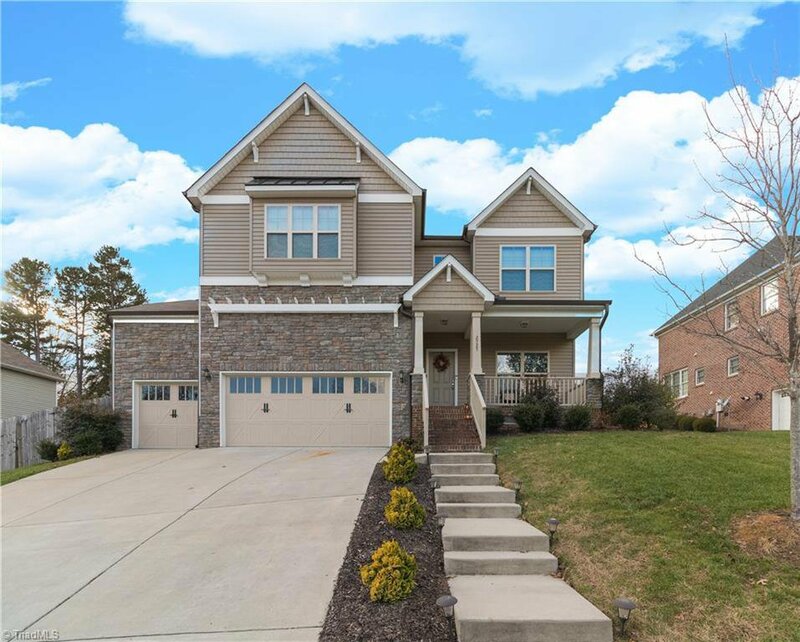 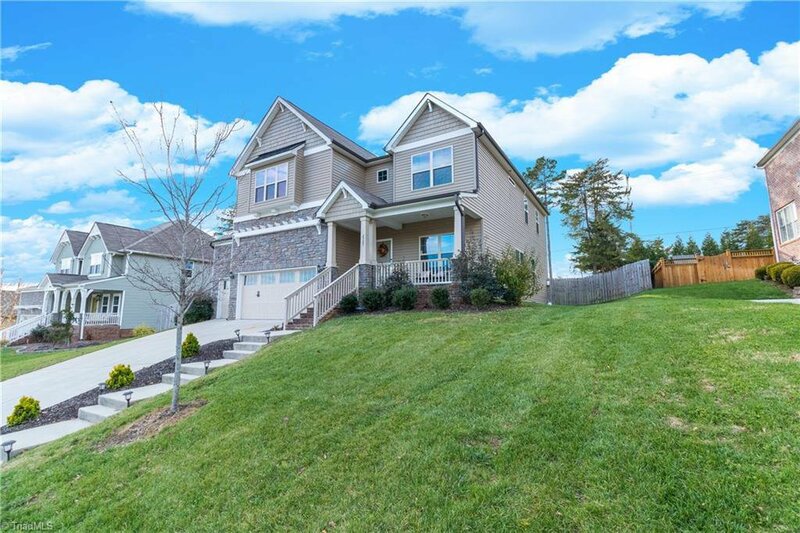 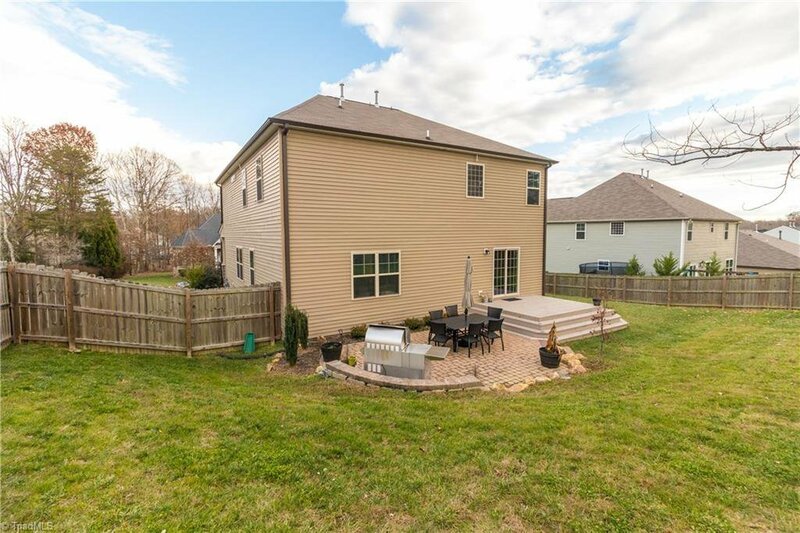 Listing courtesy of Keller Williams of Greensboro. 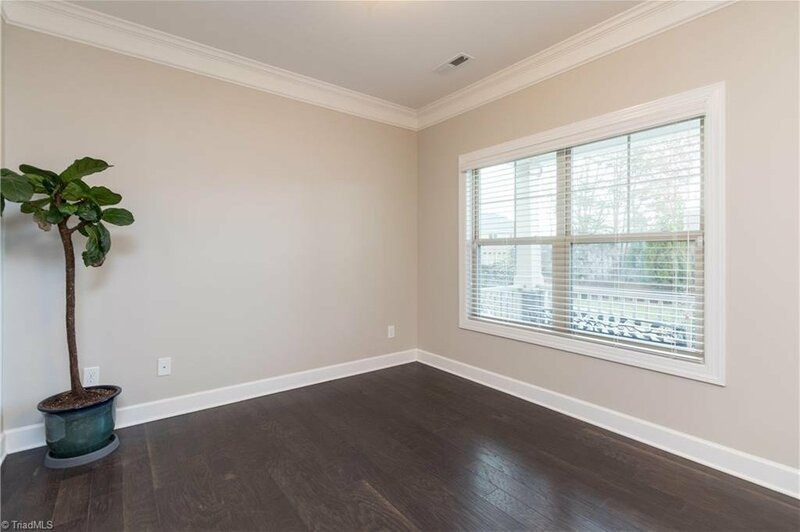 Selling Office: Allen Tate Realtors.